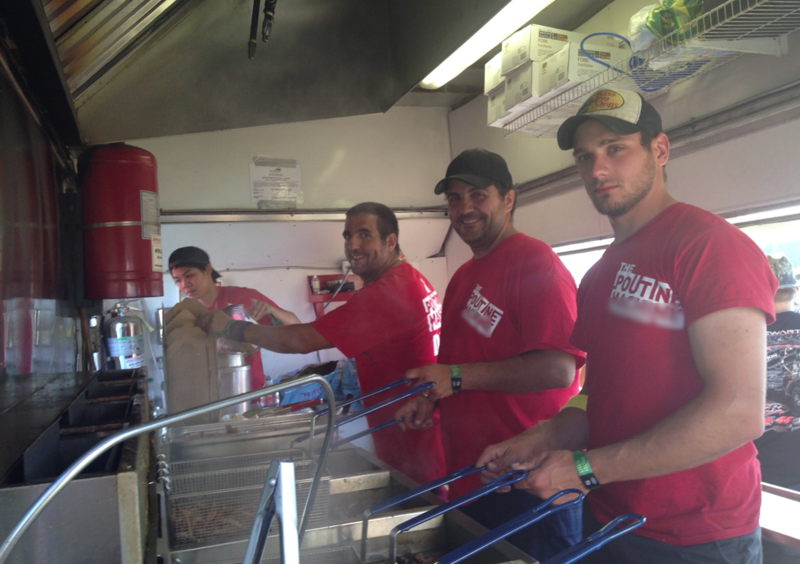 Fries and Poutine cooked to order. 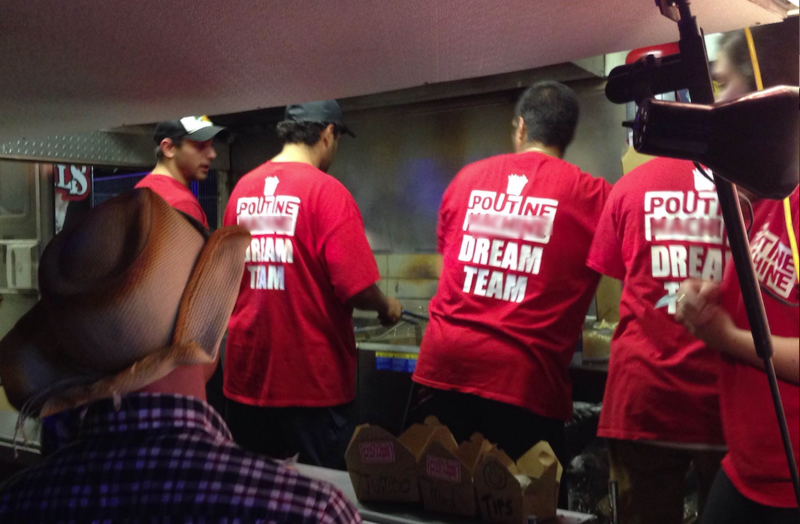 Hi, We're the Poutine Supreme Dream Team! we look forward to your visit this summer.